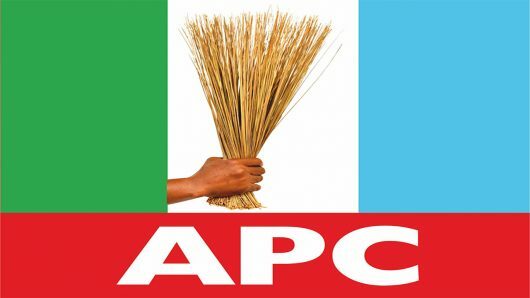 The Presidential Election Petition Tribunal has granted access to President Muhammadu Buhari and his party, the All Progressives Congress (APC), to inspect the materials used for the conduct of the February 23 presidential election. The President and APC had pleaded that access to the materials would enable them to defend themselves in any petition which the runner-up in the poll, Alhaji Atiku Abubakar, and his Peoples Democratic Party (PDP), had vowed to file. The issue of access to election materials follows the protest by the former Vice President Atiku and the PDP as Buhari won in the presidential election. Despite several pleas to Atiku to congratulate the victor, President Buhari, Atiku rather insisted on contesting the outcome in court. One of his prayers before the court was to grant him access to inspect materials used for the presidential election. Consequently, the Justice Abdu Aboki-led tribunal had on March 6 granted an order to PDP and Atiku permitting them to inspect the electoral materials used by the Independent National Electoral Commission for the conduct of the election to enable them to file their petition against the outcome of the poll. However, Buhari and the APC similarly approached the three-man bench on Thursday seeking access to same materials. The tribunal in its rulings yesterday granted an order permitting them to carry out the inspection of the electoral materials and obtain the certified through copies of the documents from umpire, INEC.